These are Christmas gifts from friends and hubby’s boss that accumulated over the years. It actually became a wine collection. We intend to keep this and put them on display para kunwari yayamanin haha! Drink moderately. Don’t drink and drive. Ilagay ang alak sa tiyan, hindi sa ulo! 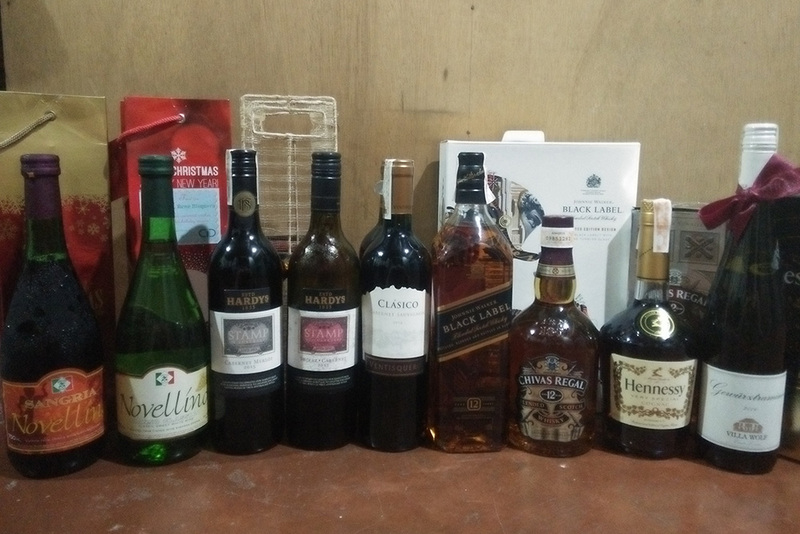 This entry was posted in Collection, Gift idea and tagged expensive liquor, expensive wine, wine, wine collection, wine gift idea on December 27, 2017 by Mommy Yam. Ever wonder what is a challenge coin? I’m helping a friend prepare a list of personalized give away items for Christmas when I chanced upon this site that creates collectible coins. 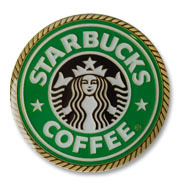 They have a pool of graphic artists to assist each customers choose the designs they want for their coins. The designs vary from a company emblem, initials, favorite cartoon characters, slogan and even your own photograph. They will require you to submit the design of your choice and the graphic artist will convert them into digital image to fit the coins and voila you now have a personalized collectible coin. The challenge now lies in the number of coins you are willing to order from their site. This entry was posted in Collection, Gift idea, Occasion and tagged christmas gift idea, christmas token, personalized coin on November 29, 2013 by Mommy Yam. Collecting coins has been a favorite pastime of many. Some display them in display cases for all to see and others keep them tucked away in a safe. 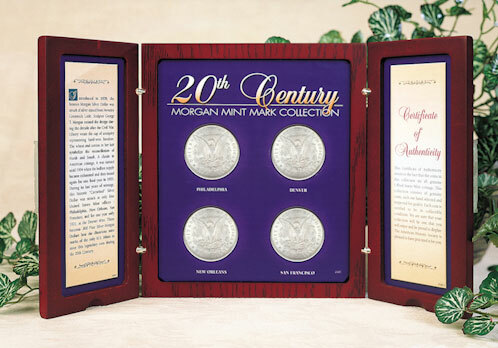 These coin set collections are a great investment because they gain value over time and can be considered a valued asset to your family and future generations of your family. At American Coin Treasures they sell all these collectable coins and more to help you fill your collections with those unique collectables that will gain value over time. One of the most popular ways of collecting coins has been by buying coin box sets. These sets vary in size, time of era and of course value. Depending on the collection you choose, the cost will vary but so will the value of them years down the road. Most of these sets are usually made to help celebrate a certain period of time in history like the WW2 coin collection. This particular collection is made up of 22 coins to commemorate the sacrifices made during World War II. All these coins are from 1941 to 1945 and include rare wartime coins, meaning they already have a lot of value because of the era in time they were minted. This beautiful collection comes mounted in its own case for safekeeping and also has a history sheet that gives information on all of the coins in the collection. This type of collection would be a great gift for anyone who served in World War II or any family member of someone who served and sacrificed. For serious collectors who want more there are a lot more to choose from, right now American Coin Treasures offers 47 different box sets including their most expensive set the 1986-2007 Brilliant Uncirculated American Silver Eagle Collection. To some people, the cost of that set is outrageous but to a serious collector it is a valuable investment. Whether you are just starting out in coin collecting or a serious collector you can probably find something you are looking for at American Coin Treasures, they have a nice collection of unique sets along with other collectables having to do with coins. Do yourself a favor and check them out you will not be disappointed. This entry was posted in Collection on December 12, 2012 by Mommy Yam.